An app for finding and reserving parking spots in the city. A florist that donates a backpack full of school supplies to kids in need with every bouquet purchase. A 1930s-style Chinese tea house owned by one of the Smashing Pumpkins. We don’t have to tell you that Chicago is filled with innovators making their mark. The Cubs aren’t the only ones ahead of the curve in this city. No wonder Chicago is one of the most visited cities in the nation and has one of the world’s largest and most diversified economies. 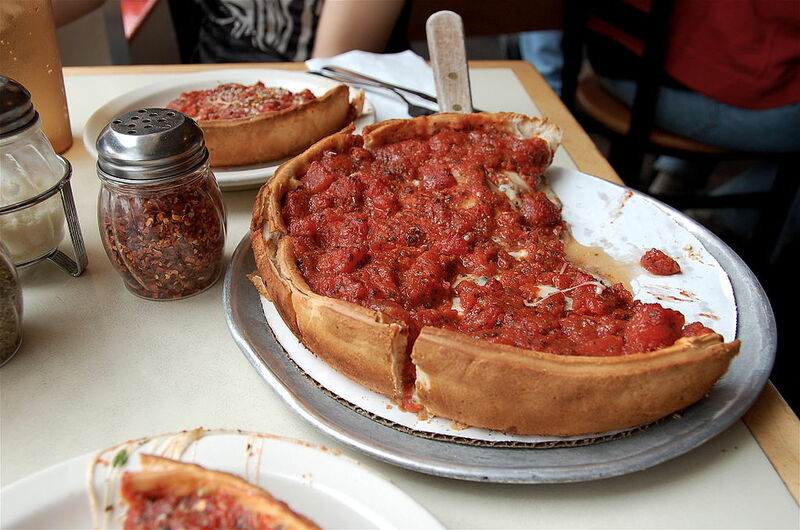 And it’s time to stake your claim of the deep dish pie that is the Chicagoland economy. Make a statement at your next product launch, corporate event or tradeshow with the multi-camera experience known as the 360 degree photo booth. A 360 photo booth delivers the hype you want while staying true to your brand and messaging with tailored designs and customizations. We’ve worked with brands like Dyson, Under Armour, Verizon, HBO, Salesforce, and others to make next-level brand activation and experiential marketing happen. From green screens to event microsites, we capture a comprehensive view in order to build an experience tailored to your company’s needs. We make it easy for guests to share these memories on social media by instantly sending them directly to their inboxes after the first snap in the 360 photo booth. Fictional Chicagoan Ferris Bueller once said “Life moves pretty fast. If you don’t stop and look around once in awhile, you could miss it.” 3D photo booths help you do just that. With a full view of your event’s best moments and share-worthy photos of your on-point branding, bullet time photo booths tell your company’s story in a big way. Talk to us today to learn more about how our work can help you. You’ll hear rave reviews from here to O’Hare.